St. Patricks Day 2019 is March 17th, and Yes We Sell Green Bagels! St. Patricks Day is always on March 17th. Every year for St. Patrick’s Day we celebrate with Green Bagels. They are a cult favorite. St. Patrick’s Day Brunch isn’t complete without Fresh and Delicious Green NY Bagels. Bagel Biz Green Bagels will go great with your green beer, green eggs, and all your other favorite green foods for St. Pattys Day. 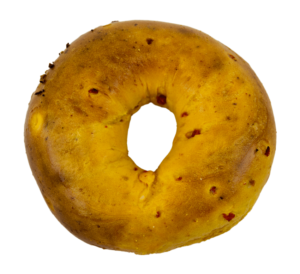 Our Green Bagels are not available for long so Pre-Order them Today, and get FREE Shipping. 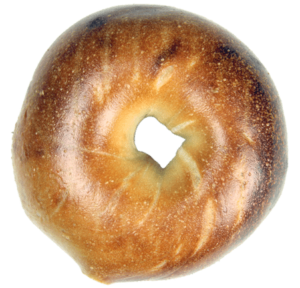 Your New York Green Bagels will be delivered by Friday March 15th. FOMO is real on this so don’t be left out. Buy a Dozen Green Bagels Today for your special Lassie and get Lucky with Us!